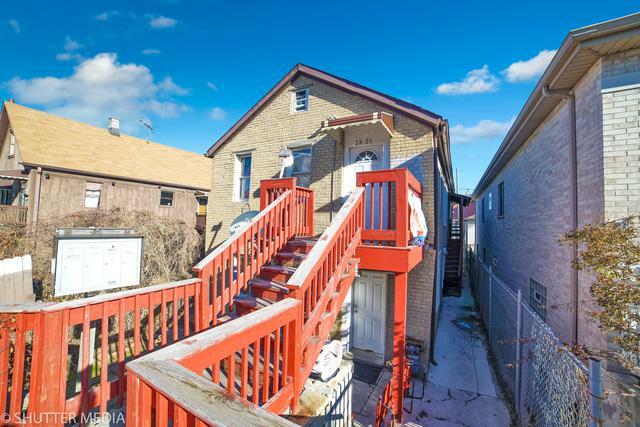 Great investment opportunity in Bridgeport/Pilsen area! 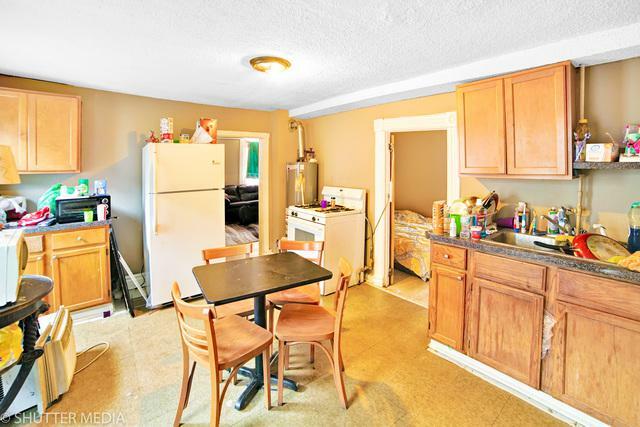 As-Is property!It is a Legal 2 Unit and Looking for Cash Offer or to close quickly on a Conventional loan. This is the reason behind the amazing price. 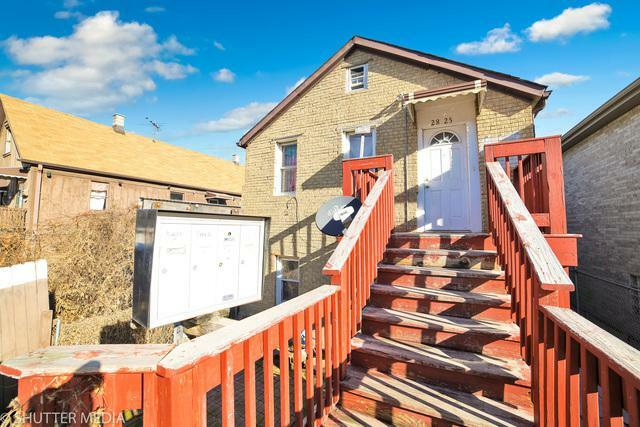 Excellent location, near Orange line train, 55 and 90/94 expressways. New Electrical, New roof and New heater installed in 2010. 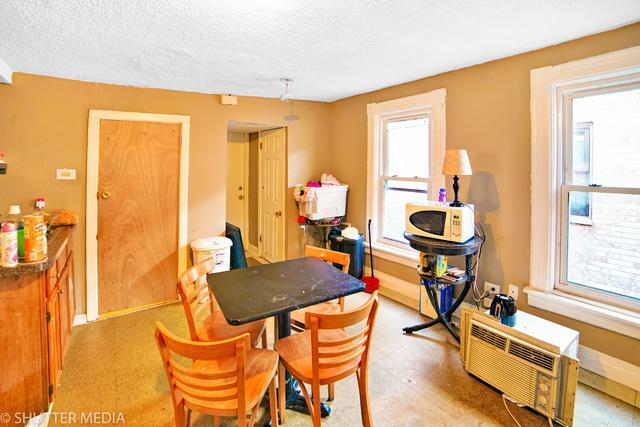 4 kitchens 4 bathrooms 4 separate electric meters. 2 car garage. Brings in $2050 in rental revenue every month. Live for free and earn a profit! Come check it out. Sold by Goodland Realty Inc..